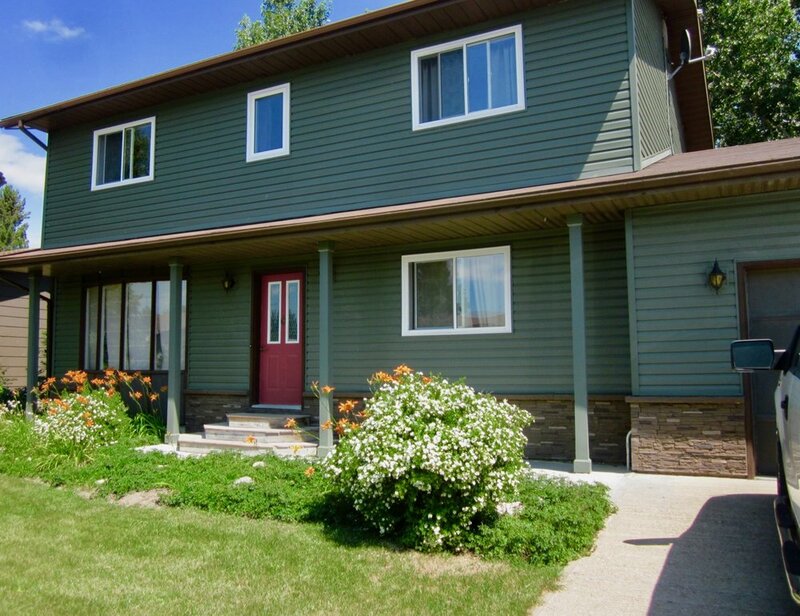 This home has amazing curb appeal with well manicured front landscaping. 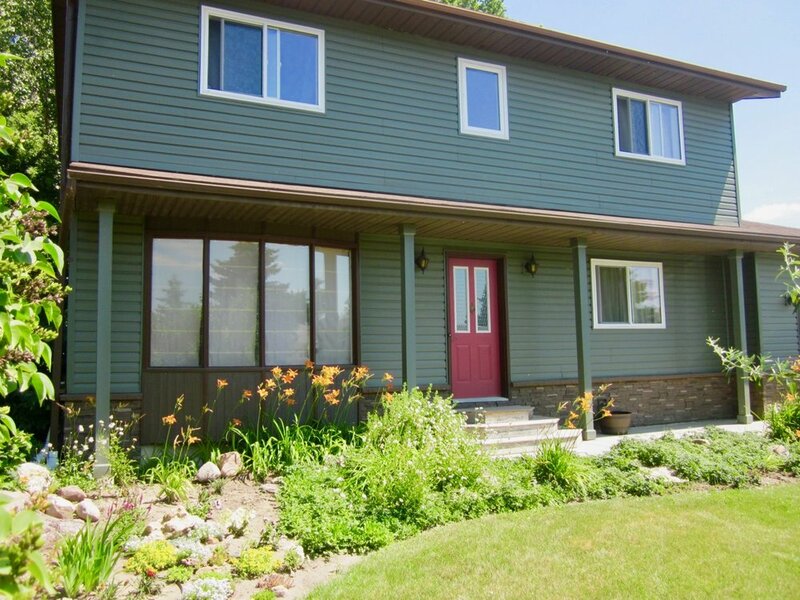 The updated premium vinyl siding is accented by decorative faux stone. The new windows are trimmed in PVC making the exterior very low maintenance. 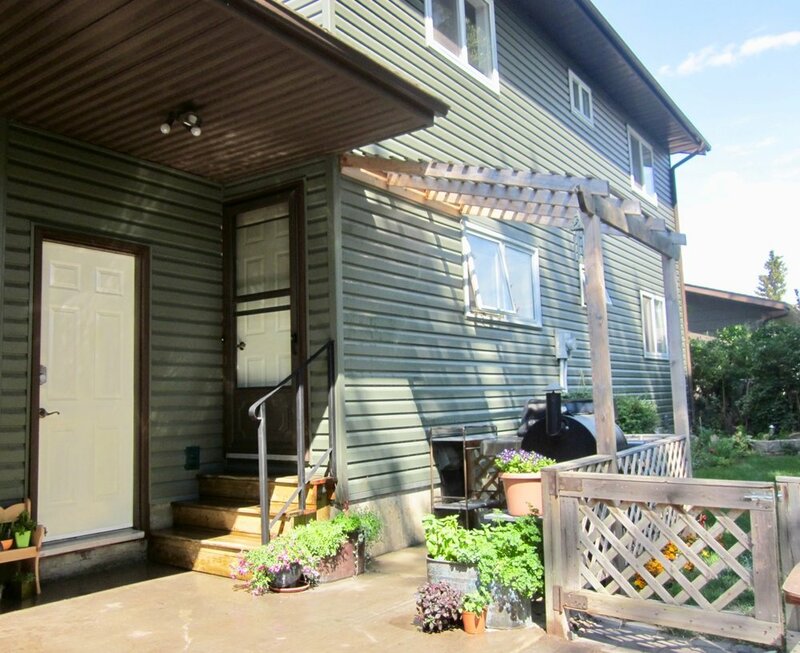 The wide driveway has room for two vehicles. 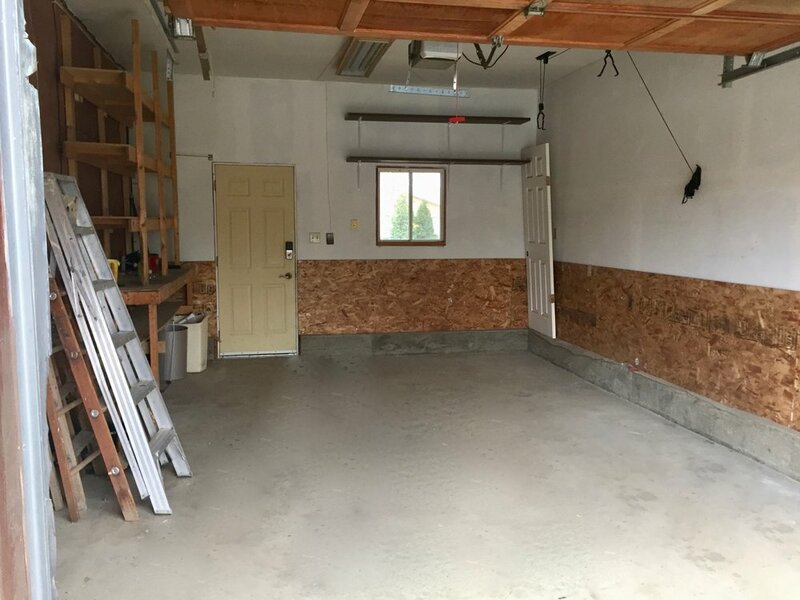 The large 14 x 24 attached garage features an insulated finished interior, garage door opener and 10 foot ceilings. A dedicated 20 amp circuit provides lots of power for any workshop projects. The backyard is a private oasis. You can relax under the covered patio, cook in the BBQ area or sit around the firepit. The yard is fully fenced and features mature trees, a garden area and 2 additional parking areas for vehicles or trailers. The covered patio would be a perfect place for a hot tub. Included are two sheds, one has been set up as a playhouse for the kids. 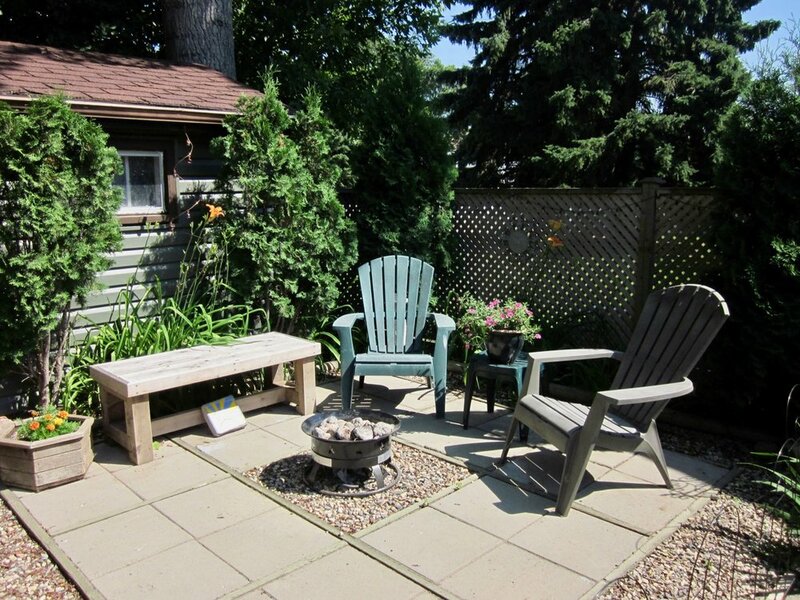 This is a phenomenal backyard with hundreds of dollars of perennials and landscaping for your enjoyment and relaxation.